Calculate Parcel Prices Instantly From Your Office. 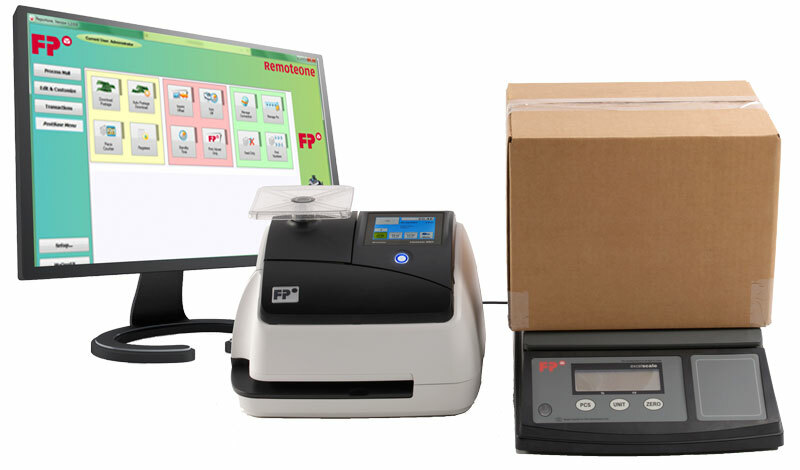 Whether you’re sending multiple parcels or they are simply a small part of your weekly mail, a Postage Meter will not only calculate Parcel Prices instantly it will also print the postage required for your mail without the need to travel to a Post Office or to store hundreds of dollars worth of stamps in your office. Buy your Postage online 24/7 and print the Postage for anything you’re mailing instantly. 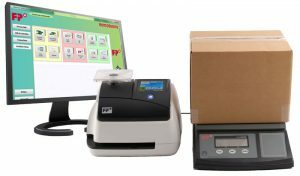 How to use a Postage Meter to Calculate Parcel Prices? Select parcels from the touchscreen menu. Place the Parcel onto the Built-in Scales. Print the postage onto a label and attach it to your Parcel. Receive a discount on your postage. Place the parcel into any Letter Box or take it to a Post Office. It’s a simple and efficient process which saves both money and lots of time! All mail is discounted when you use a Postage Meter! You receive a 2.5% rebate on all postage used, therefore a small parcel under 500gms which costs $7.90 to send through a Postage Meter represents a saving of at least 20c per Parcel, once the rebate is taken into account, sending larger parcels, will, of course, save you even more. Using Satchels through a Postage Meter can also save a considerable amount on Parcel Prices as Sachels are a set price regardless of where they a being sent within Australia. 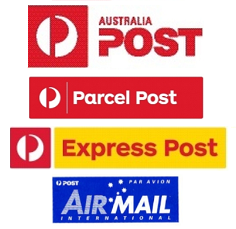 Read the Australia Post fact sheet to learn more about Satchel Post and Express Post, Postage Meters can also send ‘Express Post’ items, meaning you can use any plain Envelope, Parcel or Satchel as an “Express Post’ item more detail on this are available on the Australia Post download attached.